The work done on my gutters and windows were excellent. My service request was followed up right away and the service technician was at my house the same day to do the quote. He even did the work the same day after quoting me. There was an area in the gutter that required extra work and he took the extra time to fix it. I would defiantly recommend R&R Maintence. We are so grateful that you were happy with us ...words like this encourage us even more ...thank you again!! 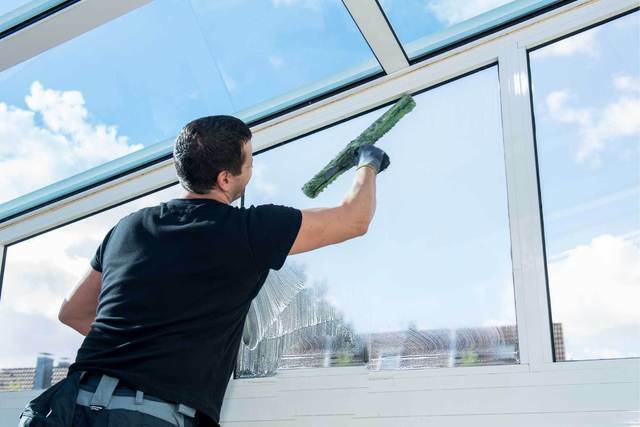 We had our windows cleaned inside and out by R&R Maintenance. They gave us an exact quote and kept to their price for the services we wanted. They showed up on time and took the effort to explain their process. We were especially concerned regarding the protective film on our windows. They did an excellent job and our neighbours hired them as well! I will definitely use them again! Thank you for the review! It was our pleasure and the referral is very much appreciated!! 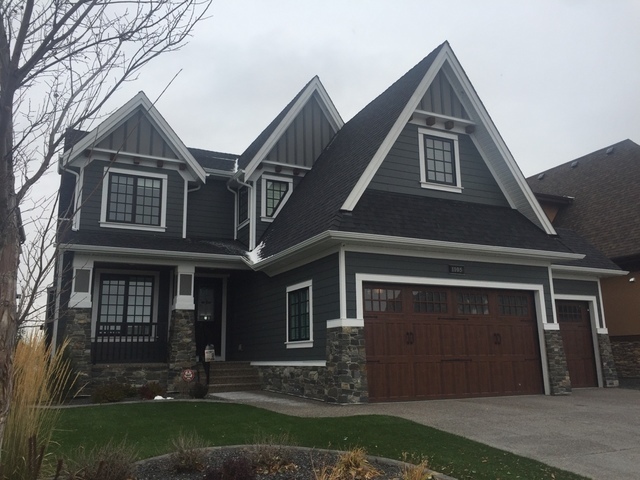 Proudly offering professional window cleaning and gutter cleaning to Calgary and area. Fully insured with over 5 years of experience. Reliable services for both residential and commercial customers.